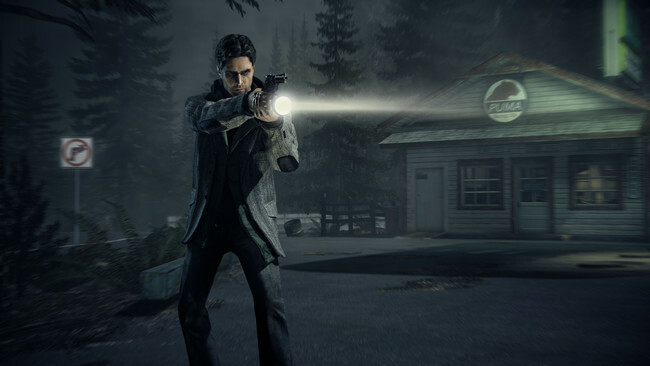 The popular video game ‘Alan Wake’ going to make the leap to the small screen to become a tv series. It seems that in Hollywood want to expand a bit more on this type of adaptations, as it until the date had been chosen for films in most of the cases, and with results that are rarely convinced critics and the public. Behind the series, we have to Peter Calloway, who has to his credit chapters of series like ‘Five brothers’, ‘The dome’ or ‘Legión’. Calloway has been hired to serve as showrunner and writer of this series of ‘Alan Wake’ in which also will be involved Sam Lake, creator of the video game, as an executive producer, though the idea is to work fairly with him and to respect his vision. The idea that you have Contradiction Films and Remedy Entertainment, the companies that will bring the project to fruition, is to seek a buyer for the series this coming month of October, and there is already interest in various studies to be done with it. In addition, the series will take as its starting point the video game but will go beyond that, recovering ideas for the sequel that never came to be. ‘Alan Wake’ appeared for sale in 2010 and tells the story of a writer that travels to a small town with the hopes of getting rid of the writer’s block that happens. Once there there will be a series of incredible events that seem to be doing actually his last novel, the peculiar added that he does not remember having written. The news ‘Alan Wake’ jumps to tv: the series will use elements of the sequel to the video game that never came to be was originally published in Espinof by Mikel Zorrilla .